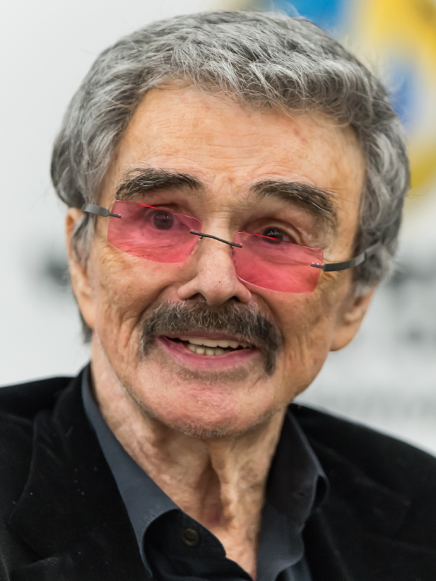 Burt Leon Reynolds Jr. was an American actor, director, and producer. 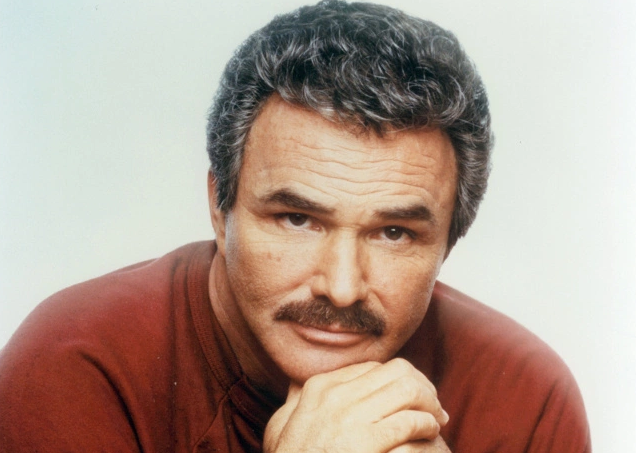 Burt Reynolds left this world in 6th September 2018 in Jupiter, Florida, the U.S due to Cardiac Arrest. He had been suffering from heart problems for a number of years. Starring in television series such as Gunsmoke (1962–1965), Hawk (1966), and Dan August (1970–1971). Burt Reynolds was born on 11th February 1936 in Lansing, Michigan, the U.S. His nationality is American. He was the son of Fern and Burton Milo Reynolds. Burt stands 1.80 m tall and has a balanced weight of 70 Kg. Reynolds started his career by meeting Joanne Woodward who helped him to cast in "Tea and Sympathy". From the year 1950, he started acting in the television and made his movie debut in "Angel Baby" in the year 1961. He also appeared on ABC's "The American Sportsman". He was nominated for the Academy Award for Best Supporting Actor for Boogie Nights. Later, he played in the movie: Impasse, Shark, Deliverance, White Lightning, The Dukes of Hazzard, Last Movie Star and many more movies. He is also the author of a book named "Barkley Unleashed: A Pirate's Tail". In the year 1973, he released the album "Ask Me What I Am" and in the year 1983, he sang along with Dolly Parton in "The Best Little Whorehouse". In the year 1996, he filed for bankruptcy, due in part to an extravagant lifestyle. He joined the cast for the film "Once Upon a Time in Hollywood" on May 2018, but died before shooting his scenes. Burt Reynolds was a married man. He married twice in his life. Firstly, he married Judy Carne n 1963 and got separated in 1965. Later, he married Loni Anderson in 1988 and got separated in 1993. He and Anderson adopted a son named Quinton. The net worth of Reynolds is estimated to have $5 Million as of 2018. He had been suffering from heart problems for a number of years.